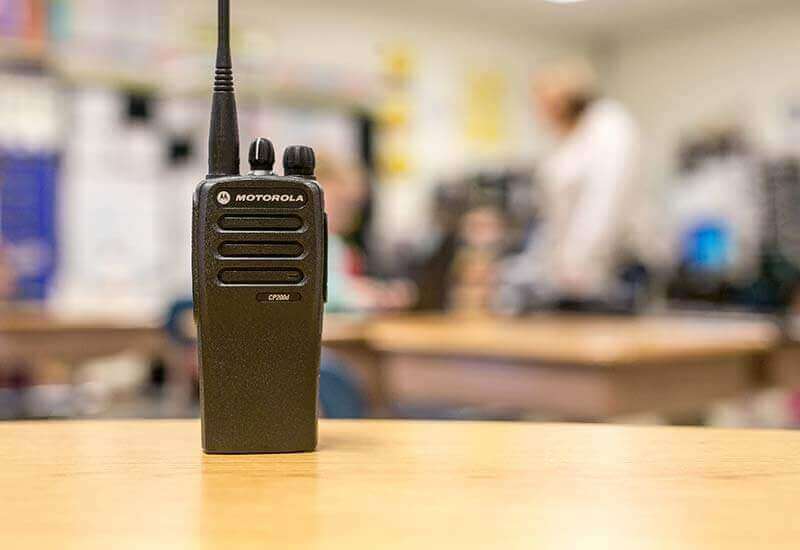 See the latest analog and digital radios from Motorola Solutions. 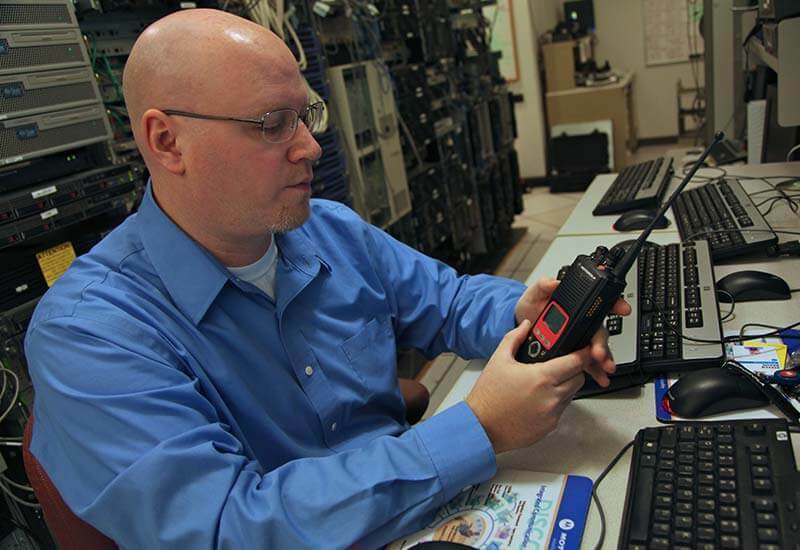 Ask for a demo today. 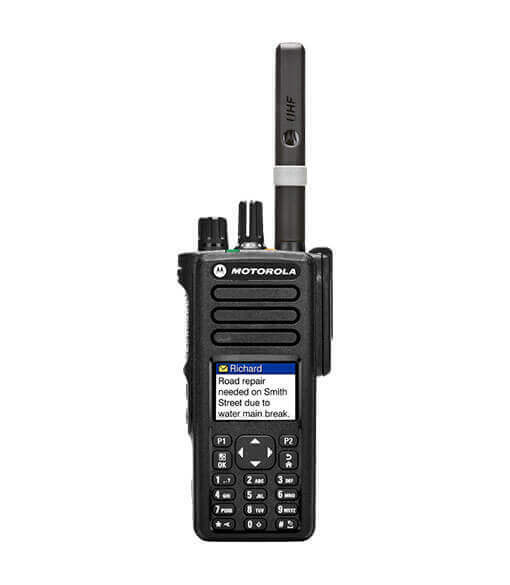 Check out the latest digital mobile radios with GPS tracking and text messaging. 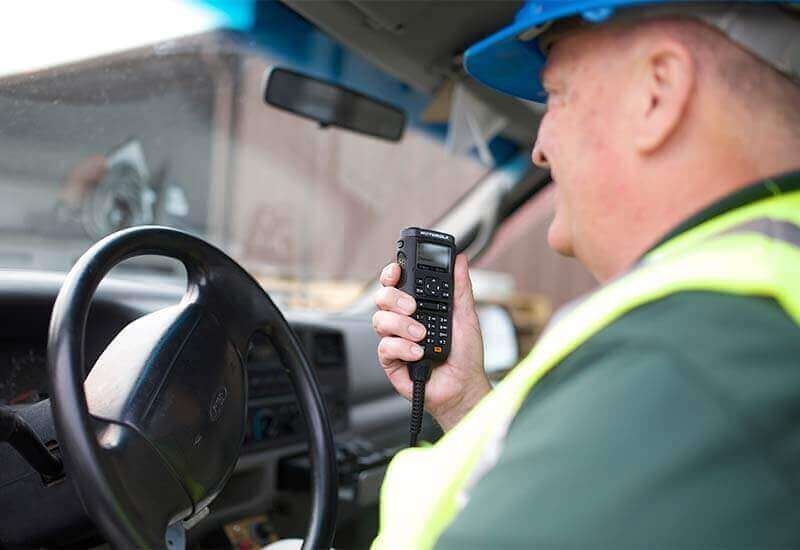 Our enhanced two-way radios support GPS tracking, email, test messaging and man-down alerts. 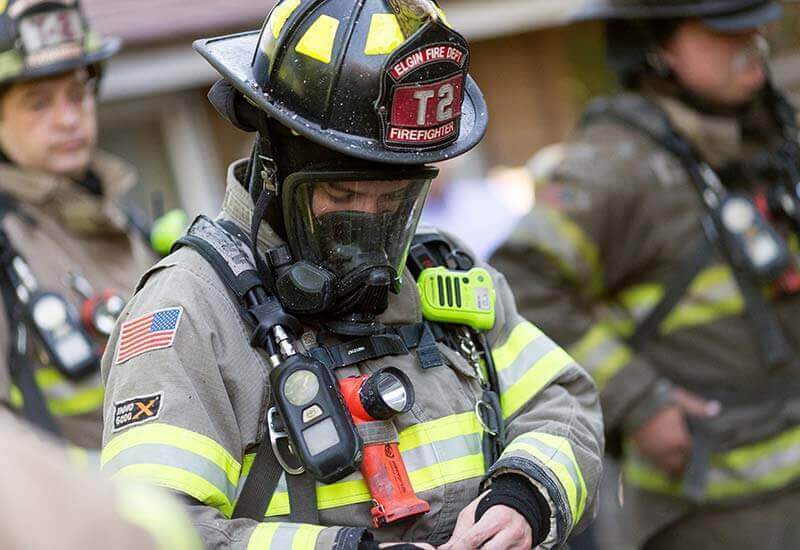 We work closely with Police, Fire and EMS to provide mission critical communications solutions. 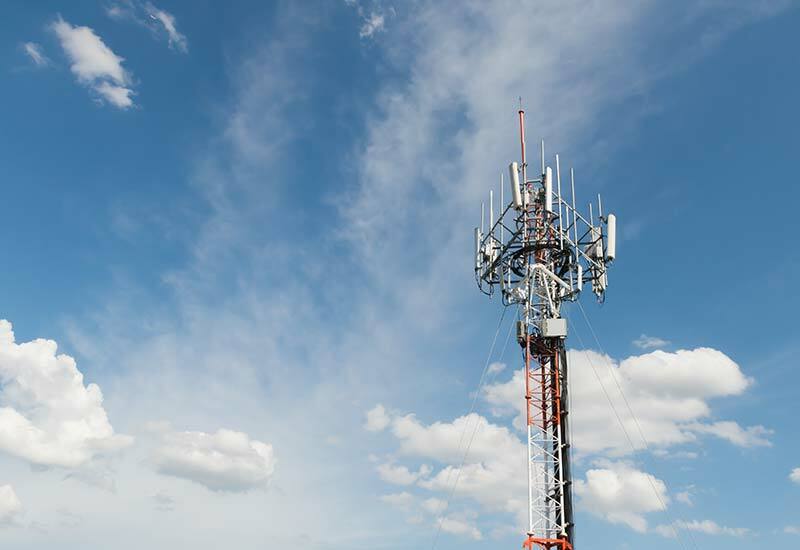 EMCI Wireless can assist you with new applications, renewals, relocations and modifications. 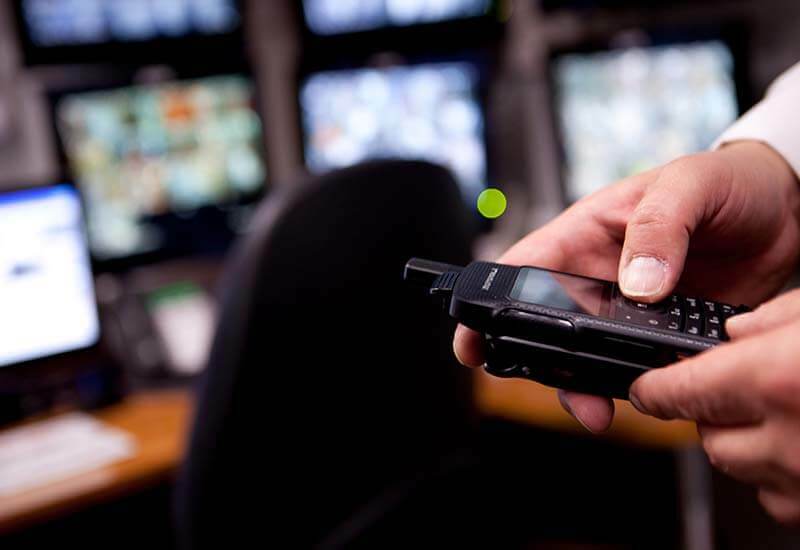 We have factory Motorola Solutions trained technicians with the latest test equipment.